Also it is often chosen as the first Birkin, Hermes classic colors in stock! Color ring that does not forget the elegance in classical atmosphere or would not be the ever-popular secret? Color that can be used regardless of scene sure to come in handy! Size is mighty cute 25cm. 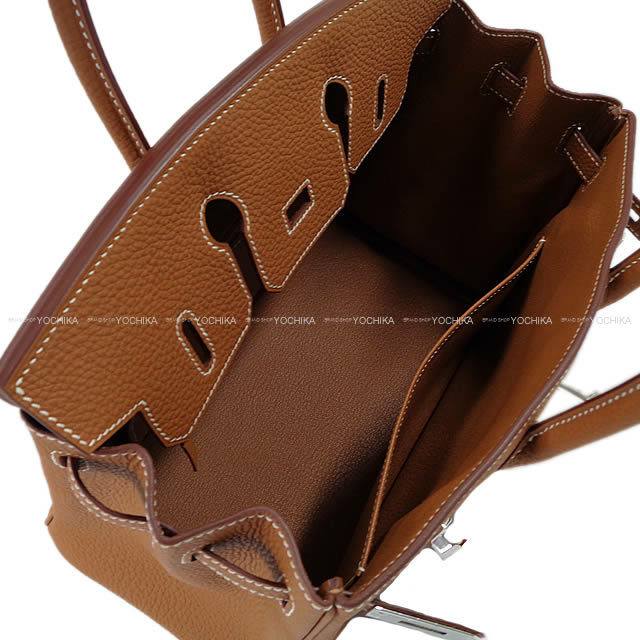 Male calf leather Togo Press fine type of material. It is characterized by plaques are clearly in embossed deep. Scratches and dirt also less likely to care, and is now known as the most a classic material. Get classic color is becoming very difficult than the new color. Exactly what will be one of the biological bag! Come How in this opportunity. *There is the burr from the cause in the back upper part.